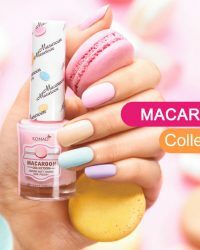 Create stunning nail art that's as individual as you are! 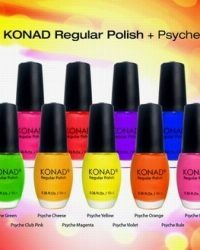 NOTE: Our standard KONAD Nail Polish range are suitable for base coat or regular use on nails. 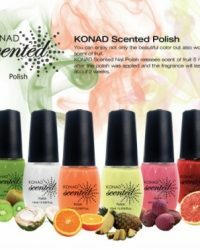 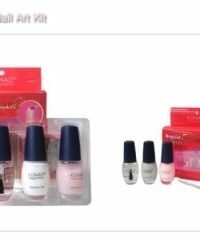 They are NOT suitable for use with the KONAD plates and stampers, only KONAD Special Nail Polish & Princess Polishes are for stamping use only. 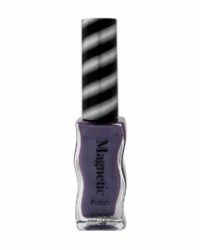 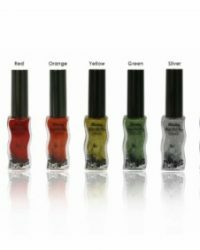 The Special Polishes and Princess Polishes have specially formulated and are 5 times higher in viscosity. 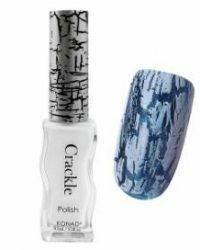 This helps to achieve the best results when using our Stamping Nail Art kit.